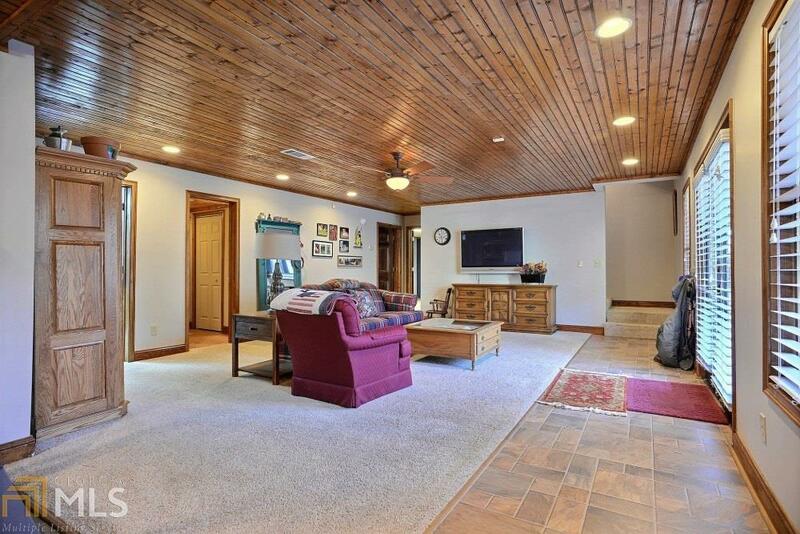 Traditional home situated perfectly on 2.89AC w/an addtnl buildable lot in Yukon S/D. 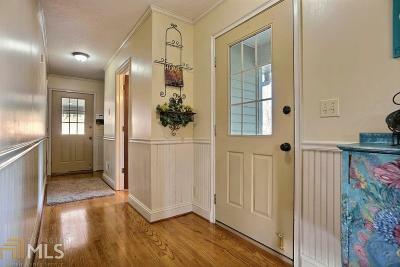 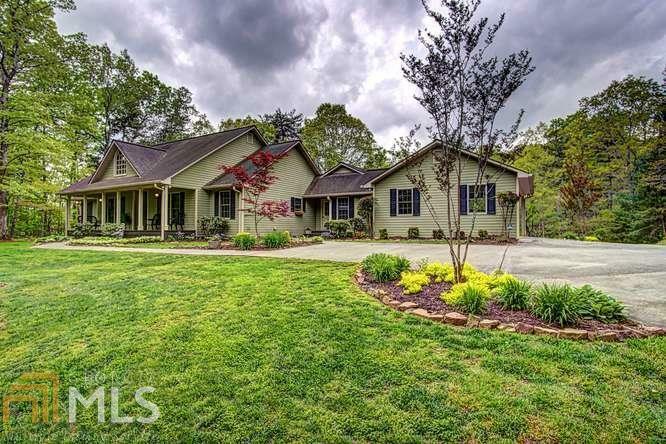 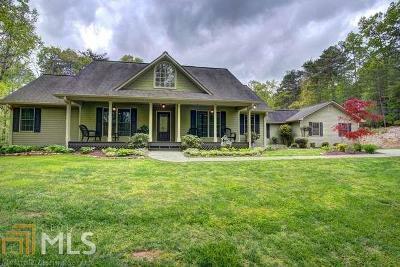 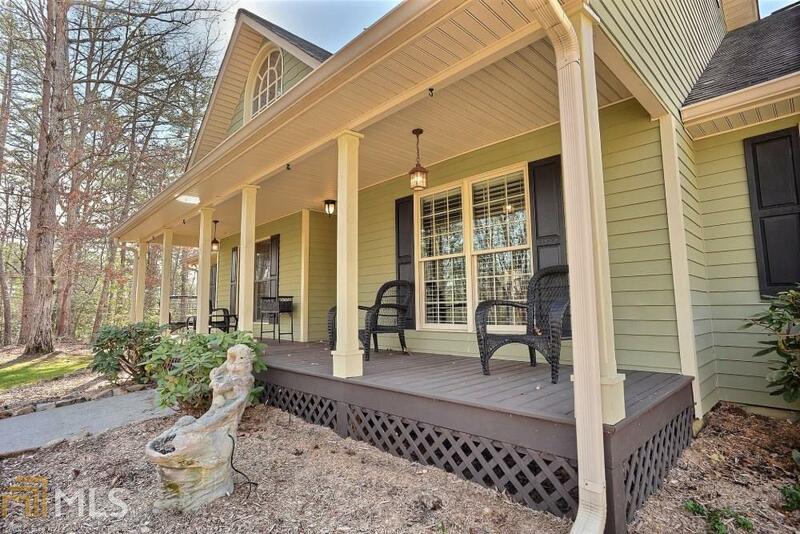 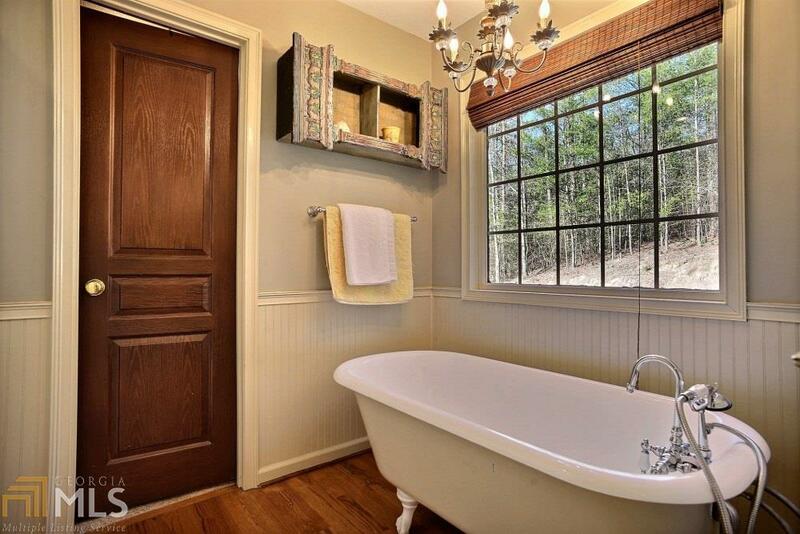 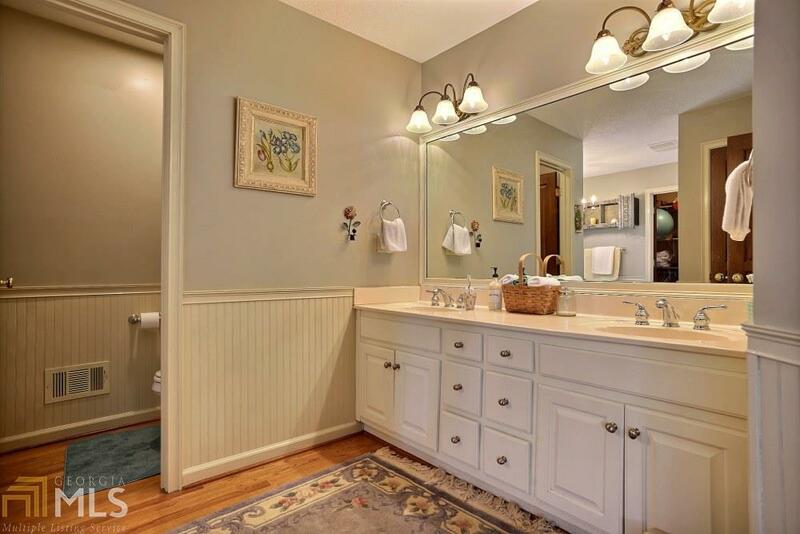 Home cordially invites you w/expansive front porch w/easily maintained front yard. 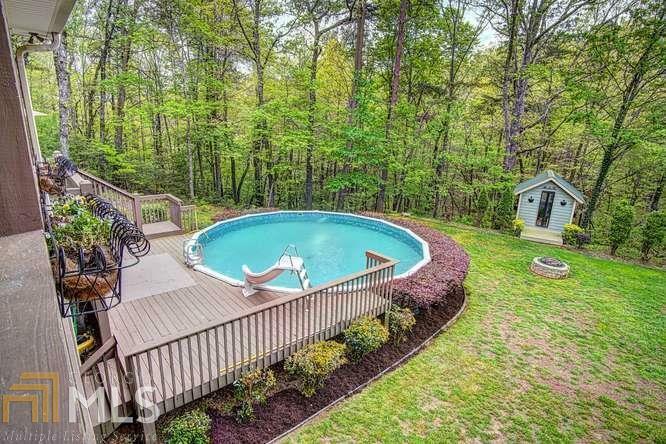 Back yard w/fire pit & above ground pool surrounded by decking is just perfect for entertaining. 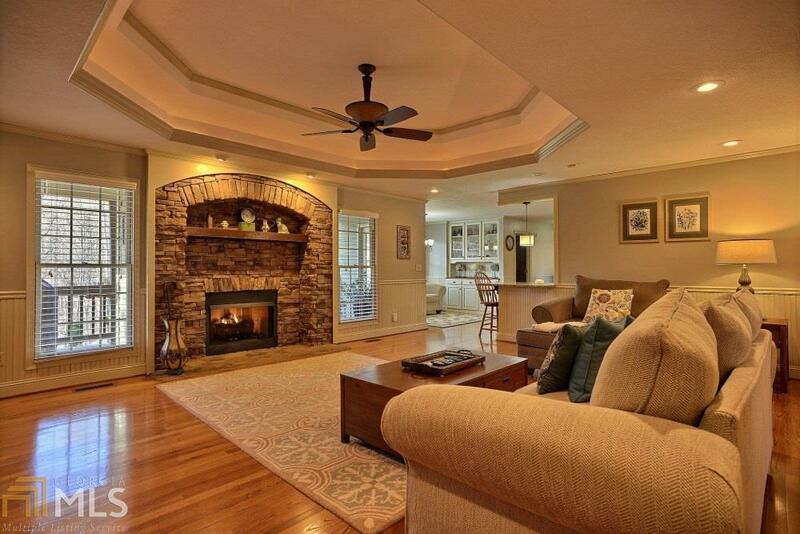 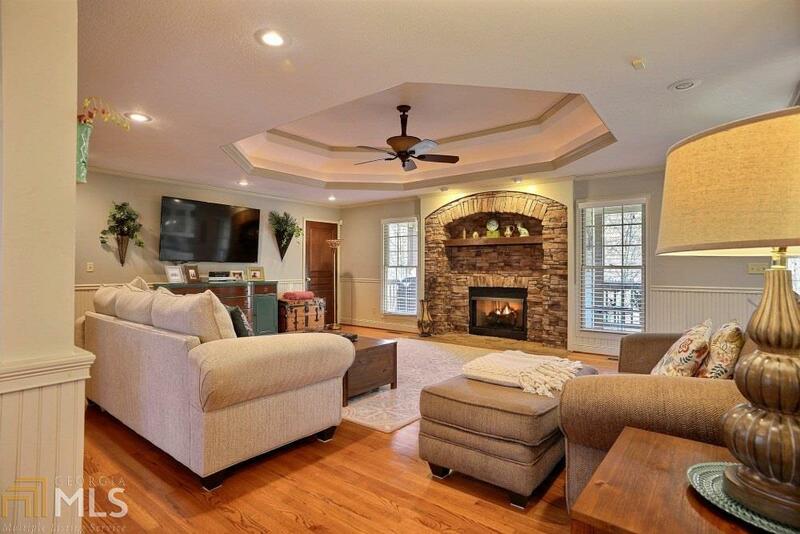 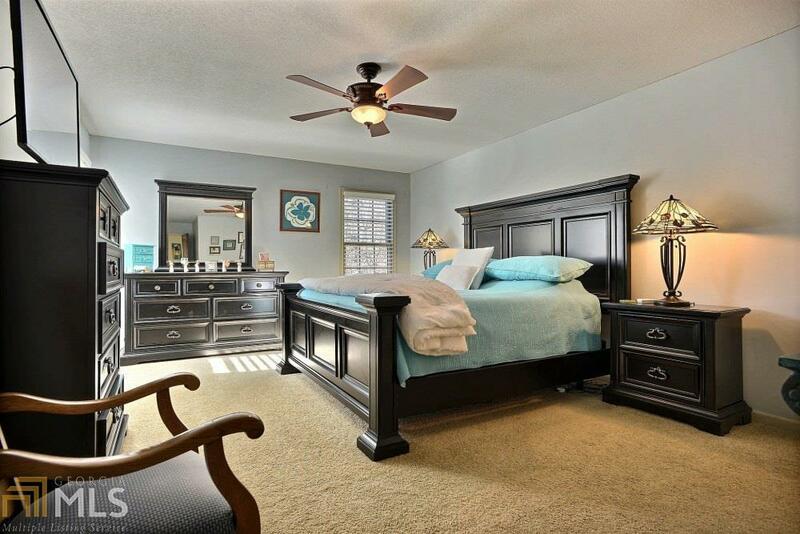 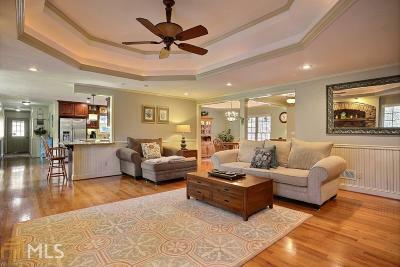 Semi-open floor plan boasts of an elegant great room w/unique inset stone FP & sophisticated tray ceilings. 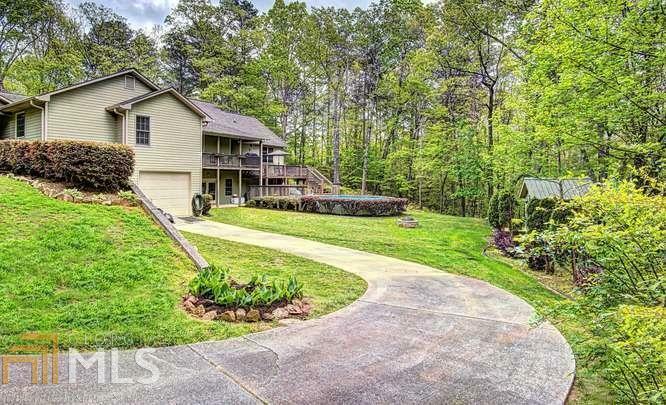 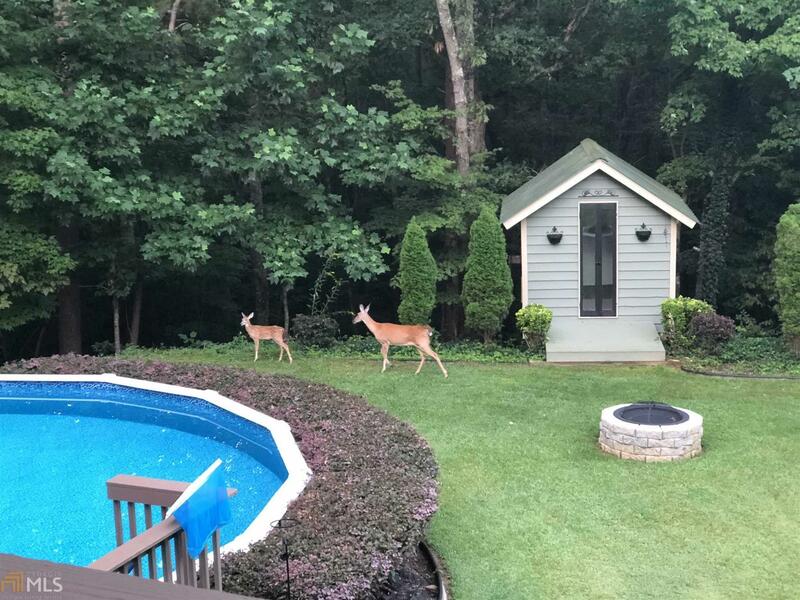 Deck presents a generous outdoor living area as well! 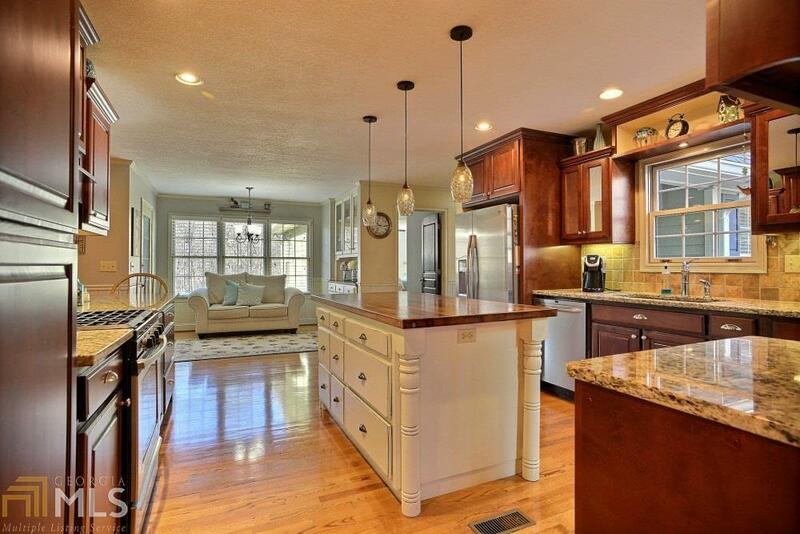 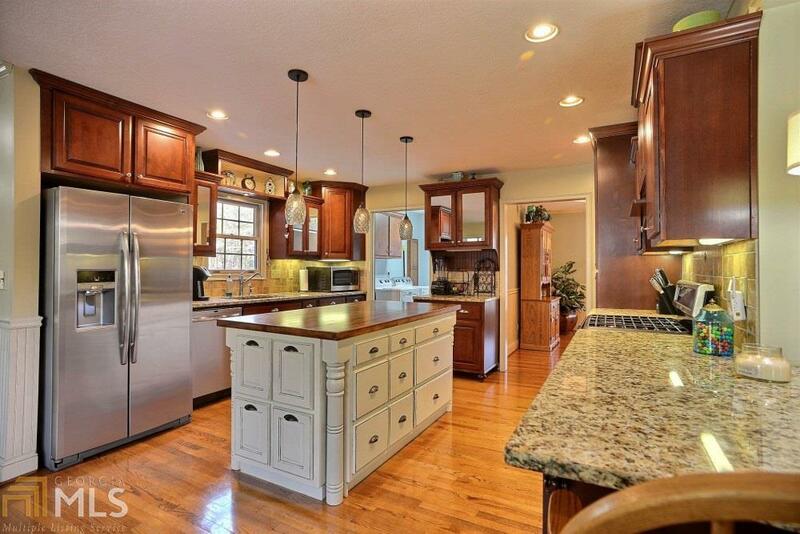 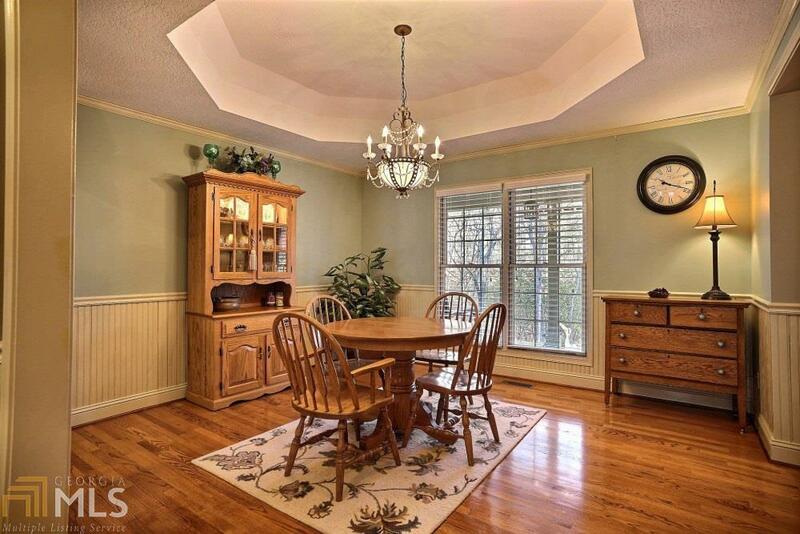 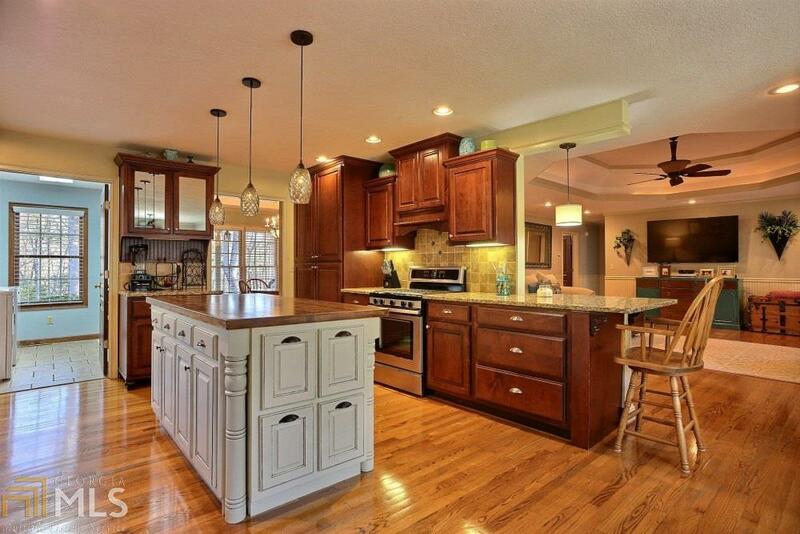 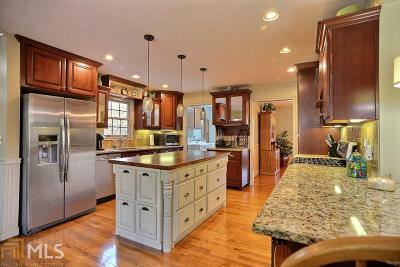 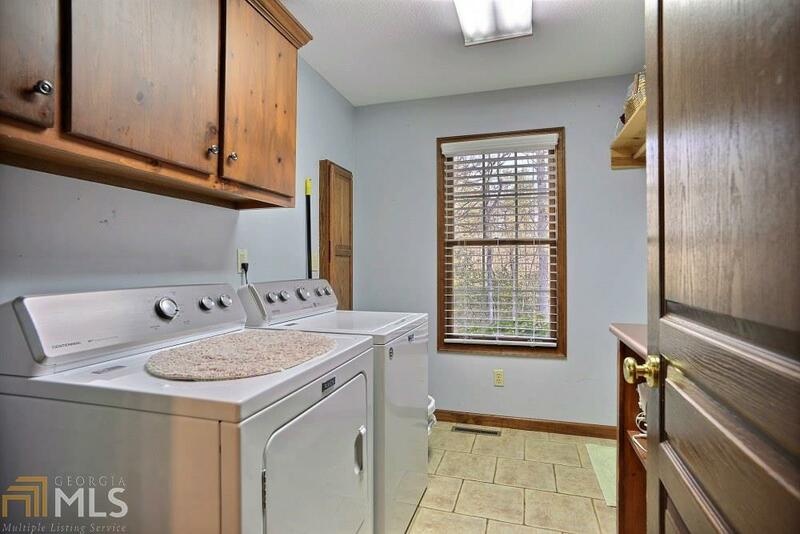 Kitchen w/sitting area, granite counters, stainless appliances, island & bar also has a formal dining room. 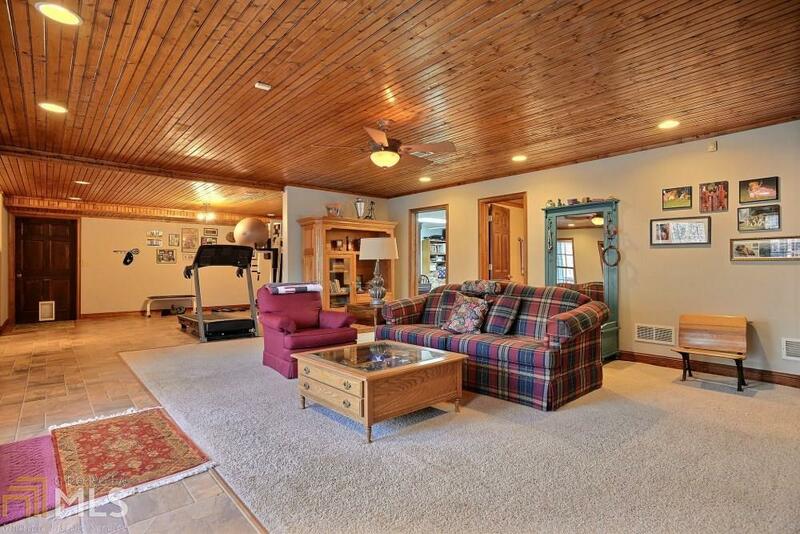 Look at the attic w/expansive storage space & shelving. 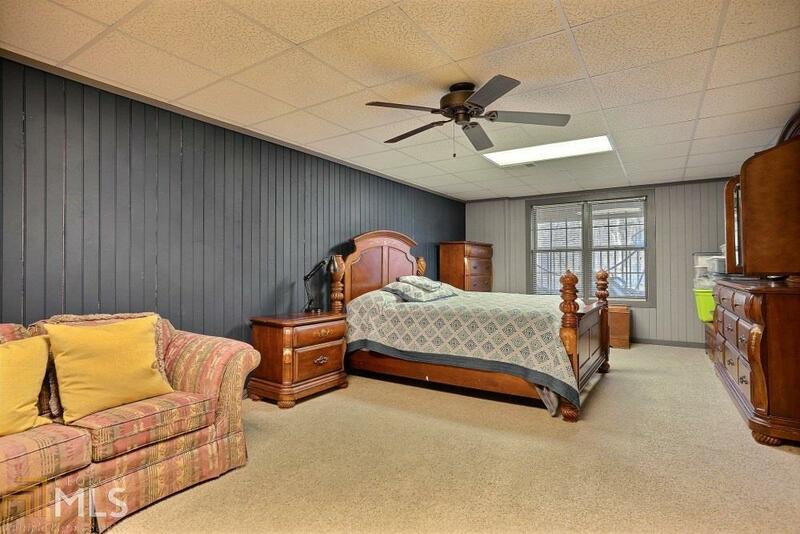 Terrace level w/ private entrance has great room, possible kitchenette area, BR, BA & storage area. 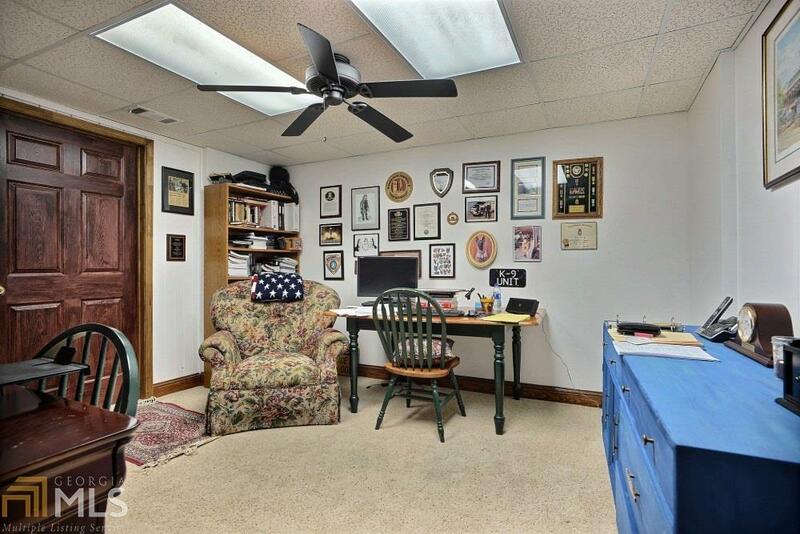 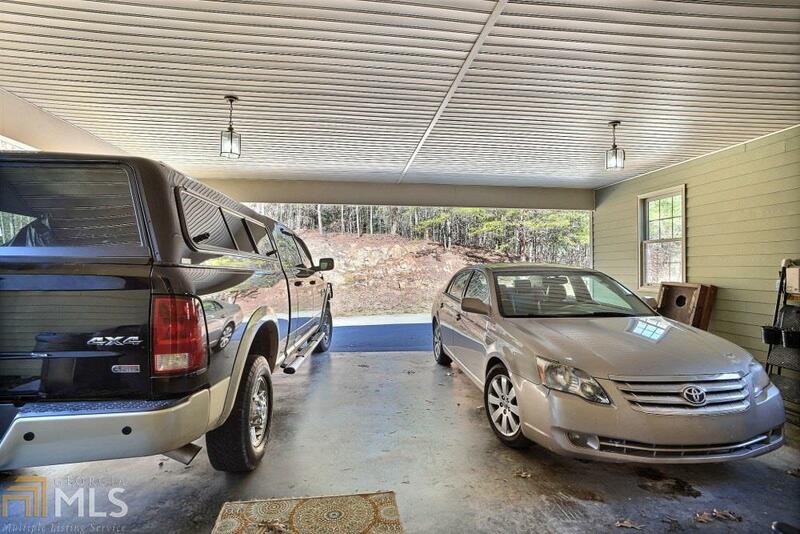 Don't forget the basement garage with heated workshop! 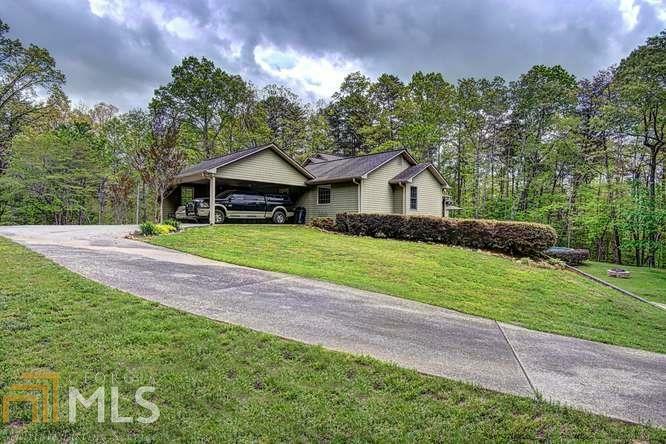 Location is superb!